There doesn't seem to be a Bon Voyage club, so I'm starting it. Maybe Bon Voyage owners are few in number but we are proud! Now let's have our own club area where we can discuss all things Bon Voyage (BV for short). The club is open to Bon Voyage owners, fans of Bon Voyage, or really, anyone who wants to join and is willing to meet the sign-up requirements. 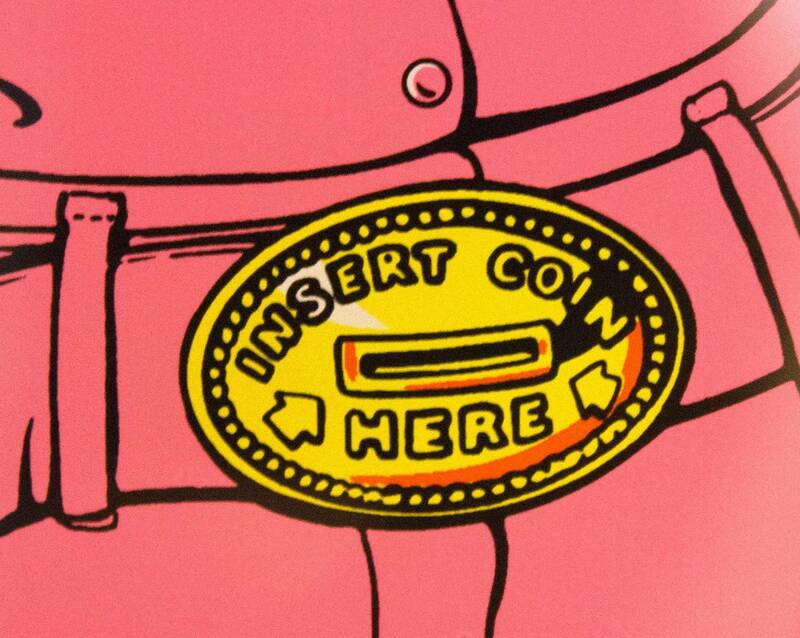 Just Insert Coin Here. That's all you gotta do, and you're in . Fairly attractive game, but a so, so player. I had a chance at a nice one years ago from a local homeowner. It was extremely clean, but the woman selling it was out of her mind with her asking price. I finally found a "Delta Queen" which is from the same era, but is a better game. Most Pinside BV owners already know this, but for the club here is a link to my BV web page with all sorts of custom documents. This includes corrected operating instructions (original is riddled with errors), a rules sheet, and various playfield diagrams showing the rubbers, lamps, posts, and more. Enjoy. And if you haven’t seen it, here is my thread where I described the entire schematic from beginning to end along with the function of all 300+ switches. BV was my first EM pin and when I got it I was determined to figure out how it all worked, so I did. And here is my quasi restoration thread showing some work I did on mine along with a few mods to alarm the purists. Stay tuned for more BV goodies. I’m looking for a few playfield inserts for my Bon Voyage as well as a decent backglass. I don't think there is any way to buy the inserts. The only route I know of would be as dfrazer did it where he made his own letters for the inserts and made the inserts himself. Those discussions start here in my original BV restoration thread, he gives a pretty detailed overview of how he did it there. Bgresto.com does show the BV backglass as being available on their website. Not sure how much it costs. I need the actual playfield inserts. I have no problem making the letters. I haven't actually torn any out or replaced any, but I measure them at 5/8". It seems like these should work? Yes, I believe those are the ones that I ordered.